Australia’s head of state took the opportunity to roast his American counterpart, President Trump, and 9News Political Editor Laurie Oakes leaked the recording. Turnbull’s relationship with Trump has been notoriously frosty since a phone call in January in which the President took an unprovoked, belligerent approach to America’s ally. 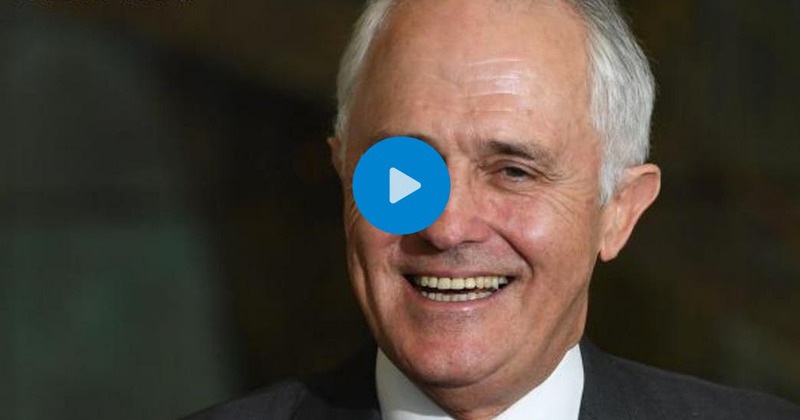 Turnbull does not seem to have a knack for voices or accents, but delighted his Australian audience by getting the substance just right. For Americans, it’s a rare relief to know that Donald Trump was humiliated on the world stage by a dignitary other than himself.